Monday, September 03, 2018. Labor Day Musings. The Clinton Curse Defines the American Workplace. In the United States, Labor activists, and Labor Unions made great progress to defend the rights of Working Class. Unfortunately, President Bill Clinton undermined this progress by approving legislation that took away the dignity of unskilled, hourly wage earners who legally work in the US paying taxes. President Clinton on August 22, 1996, signed into Law, Public Law 104-193, ‘The Personal Responsibility and Work Opportunity Reconciliation Act’ (PRWORA) which places restrictions on the payments of monthly retirement income benefits to workers in the US under Title II of the Social Security Act. Refer to Section 401(b) (2) of PRWORA. 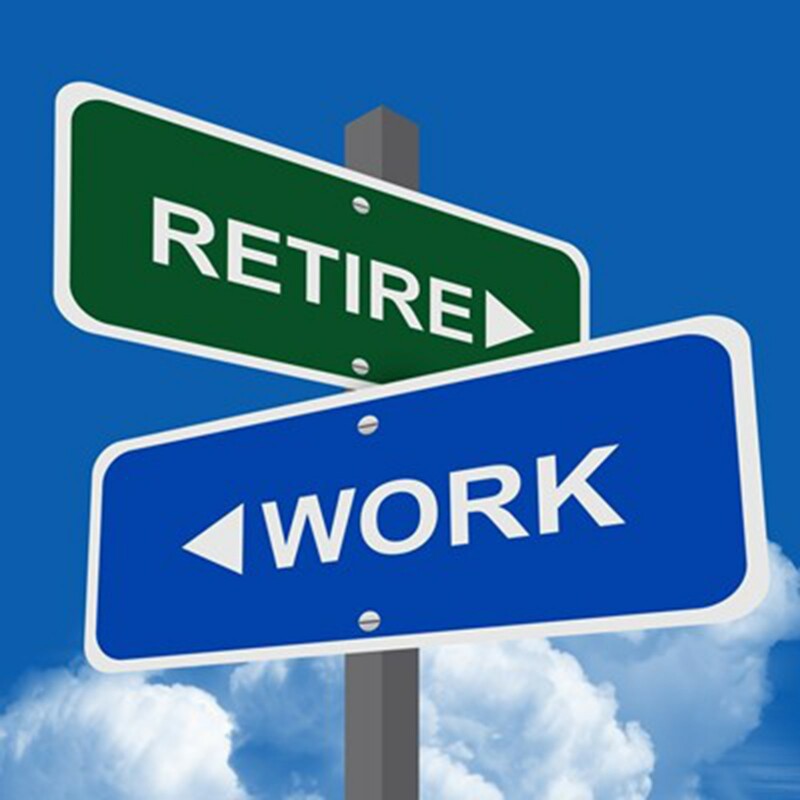 For many unskilled, hourly wage earners performing labor in the US, American Workplace is defined as Work until Death for they have no Retirement option. 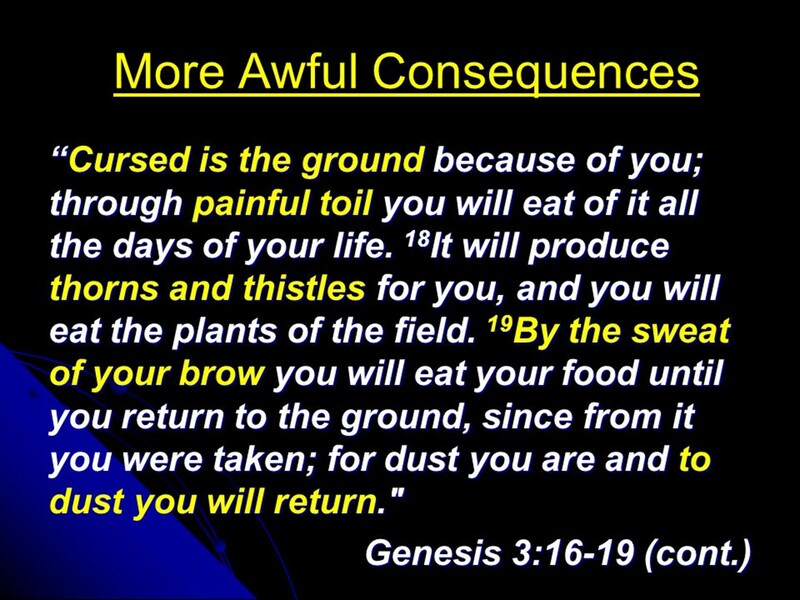 In other words, those who have no Retirement option, American Workplace is defined by the Book of Genesis, Chapter 3, verses 17 to 19. I ask my readers to reflect upon the consequences of President Clinton’s actions on this Labor Day. 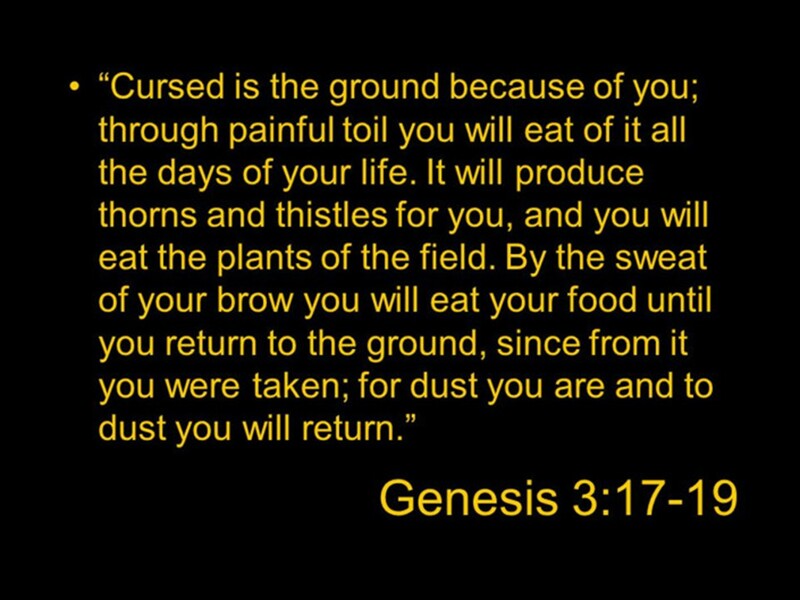 Apart from alien workers, the ground gets cursed with consequences to all its denizens. The Clinton Curse compels Americans to live and work paying off their foreign debt. 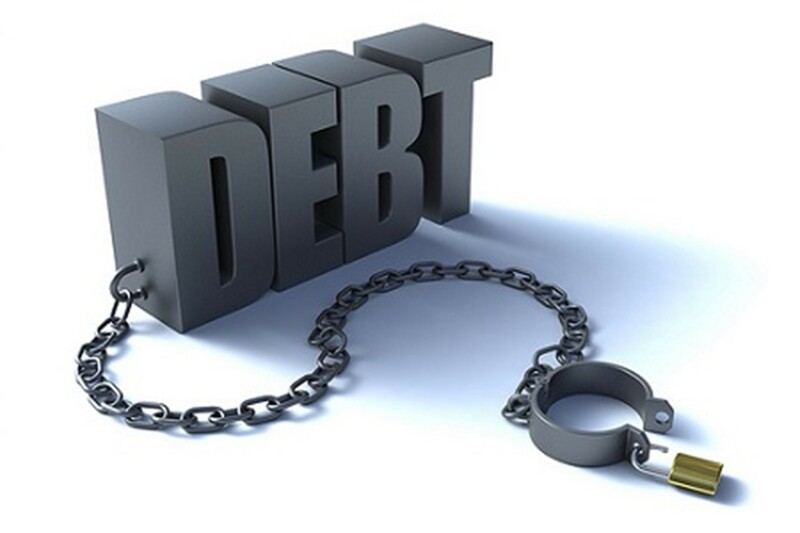 This nation lives on money borrowed from other nations. According to Untapped Cities, the holiday has its roots in a common 19th-century tradition in which laborers held picnics and parades to draw awareness to worker’s rights. 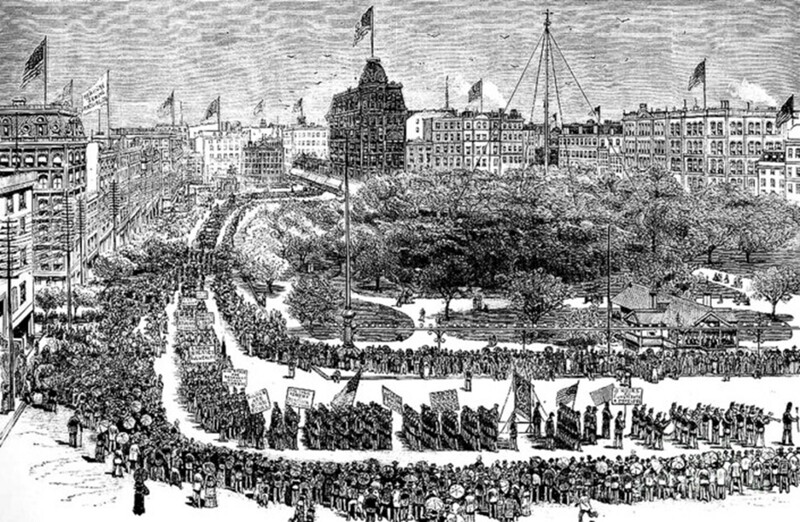 Organized unions emerged from there, and New York City became a hotbed for labor activists by the Industrial Revolution of the 1880s. Back then, laborers were fighting against low wages, unfair hours, child labor and unsafe working environments. (Most workers at the time worked six days a week, 10 or 12 hours a day, and Sunday was the only day off. There were no paid vacations, no sick days and very few breaks during a day.) Two labor groups, the Knights of Labor and the Tailor’s Union, established a city-wide trade consortium–known as the Central Labor Union of New York, Brooklyn, and Jersey City, or the CLU–in January of 1882 to promote similar goals. They called for things like fair wages, an eight-hour workday and an end to child labor. The group also proposed that for one day a year, the country celebrates American workers with parades and celebrations. The CLU went ahead and organized the first parade for the September 5th of that year. According to Brownstoner, two different men within the labor movement were credited for the parade. Matthew Maguire, a machinist, first proposed a holiday and parade in 1882. He was the secretary of the CLU. But that same year, Peter J. McGuire, co-founder of the American Federation of Labor, also proposed a parade. The debate between the original founder of Labor Day was never settled, though Matthew Maguire usually gets the credit. No drinking was allowed at the parade, which featured everyone from the Jewelers Union of Newark to the typographical union, which was known as ‘The Big Six.’ Along the route, which passed Canal Street on its way to Union Square, hundreds of seamstresses hung out the windows cheering the procession, blowing kisses and waving their handkerchiefs. It’s said as many as 20,000 men marched that day. Finally, after passing by a reviewing stand filled with labor dignitaries, the participants adjourned, via the elevated, to an uptown picnic at Elm Park. There they danced to jigs by Irish fiddlers and pipers and were serenaded by the Bavarian Mountain Singers while the flags of Ireland, Germany, France, and the USA flapped in the autumn air. 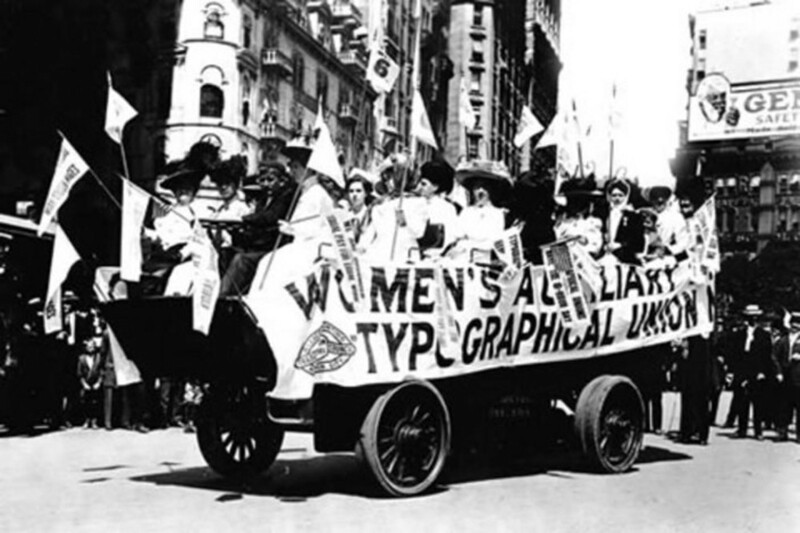 Labor parades began in other cities around the county, and for a while, the day was known as “the workingman’s holiday.” By 1886, several cities had an annual parade, with legislation in the works to make the day a state holiday. Though New York was the first state to introduce a bill to make the holiday official, Oregon was the first to actually pass it as law in 1887. New York quickly followed suit that same year, as did New Jersey, Massachusetts and Colorado. Labor unions, of course, went on to secure rights like the eight-hour workday, collective bargaining, health insurance, retirement funds and better wages. These days, the holiday is better known as a marker to the end of summer than a celebration of the working class. But it’s a nice reminder such hard-fought battles, which brought accomplishments that now define the American workplace, took root in New York.